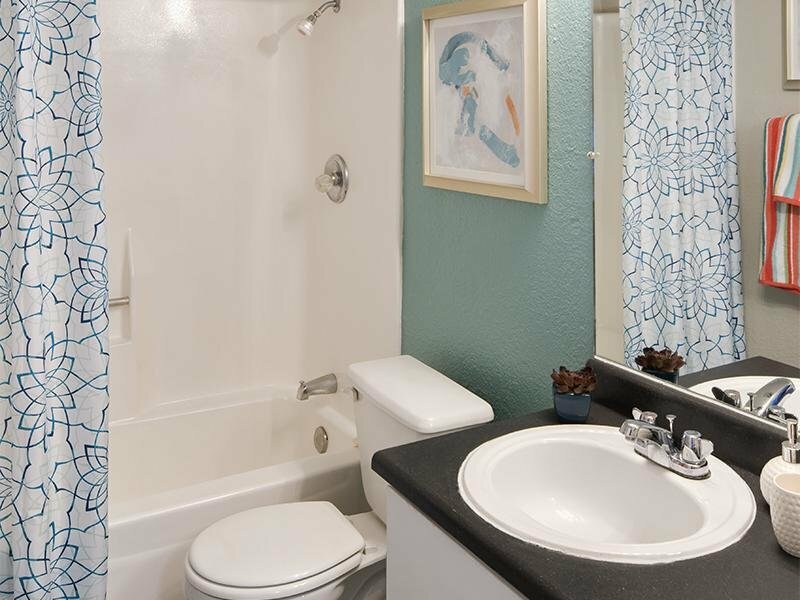 One and two bedroom apartment homes in Albuquerque, NM. 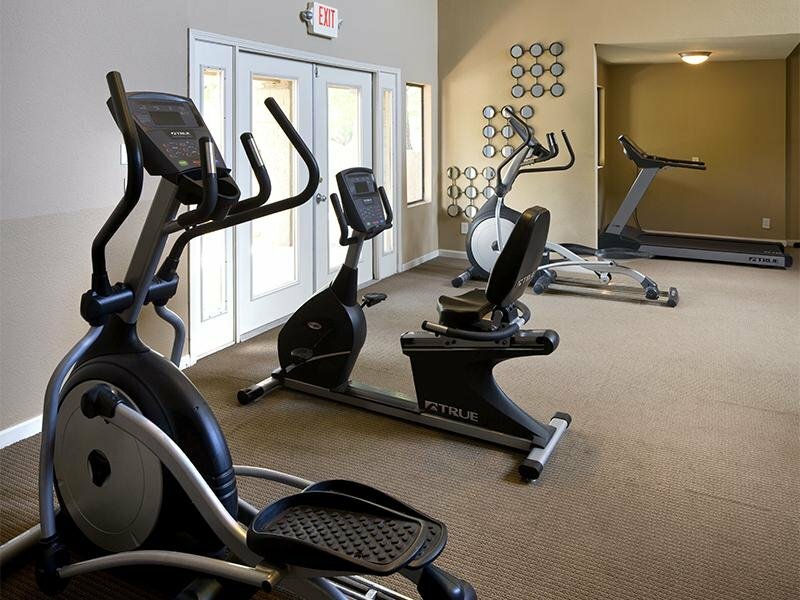 Fitness center, sparkling swimming pool, and outdoor lounges. 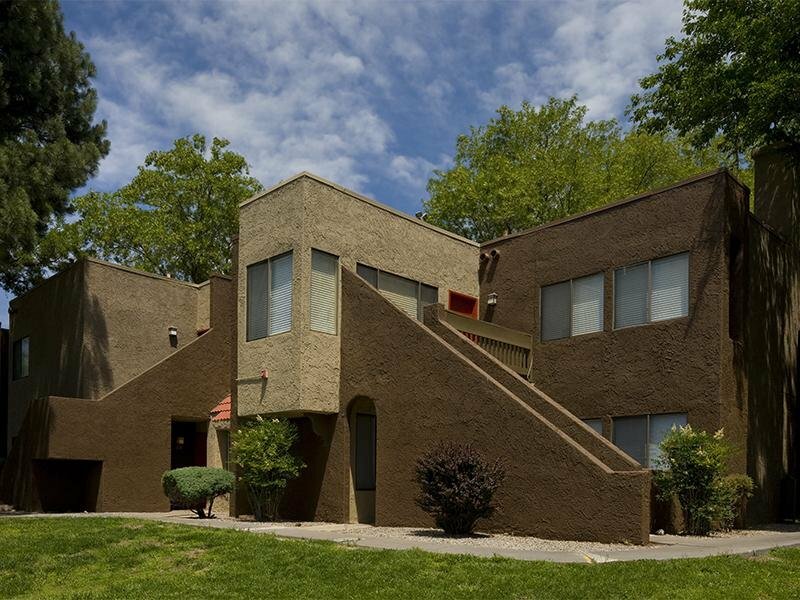 Nestled in the green and highly sought-after North East Heights neighborhood, Academy Terrace Apartments guarantees you sophisticated yet comfortable Albuquerque living—and we’ve got the location and amenities to prove it! 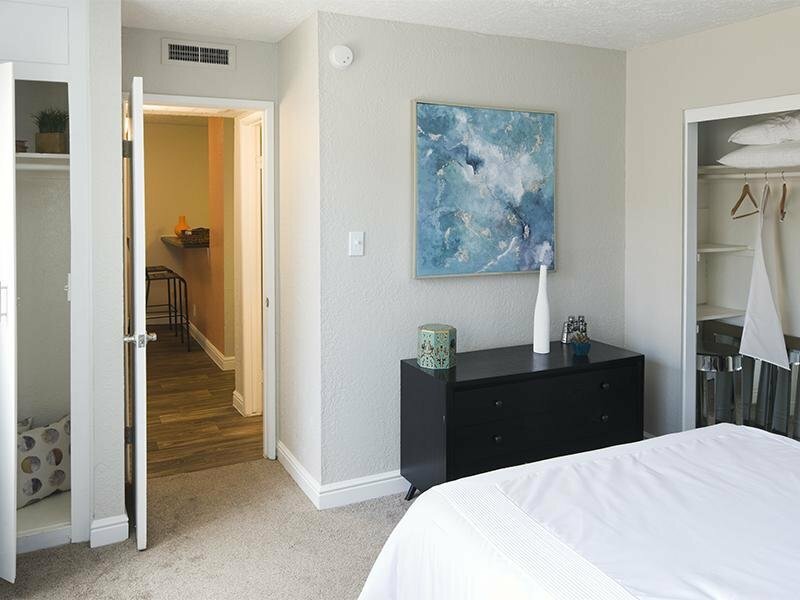 With options for studio, 1 bedroom, 2 bedroom, or 3 bedroom Albuquerque apartments, you can stretch out and relax when you come home to Academy Terrace. Our beautifully landscaped grounds frame the sparkling swimming pool, giving you even more reasons to call us today. Take advantage of quick access to the I-25, cycling/walking paths, golf courses, dining and entertainment. Whether you’re off to work or pleasure, Academy Terrace makes the trip easy. With full kitchens, plush carpeting, and embellishments to add charm, you've never seen Albuquerque apartment living quite like this. 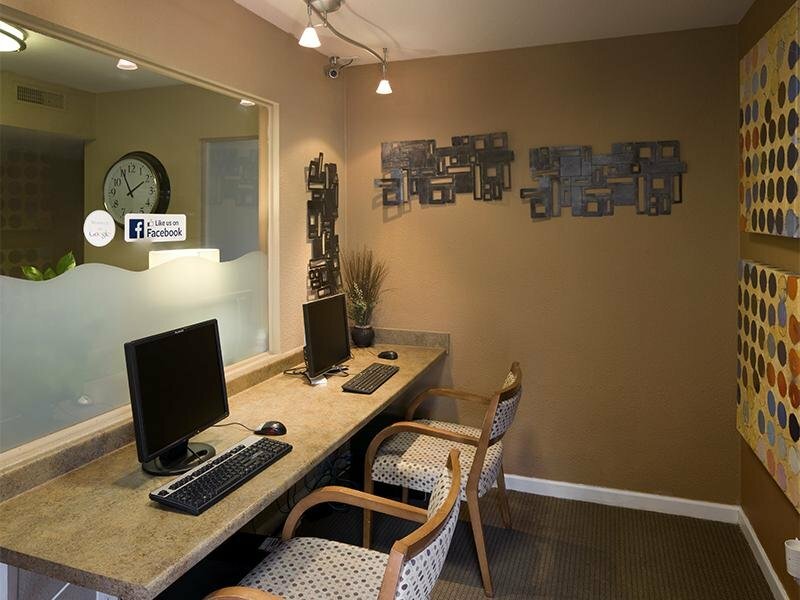 Scroll through to see our studio apartments, 1 bedroom apartments, or our 2 and 3 bedroom apartments. Come home today to Academy Terrace apartments. 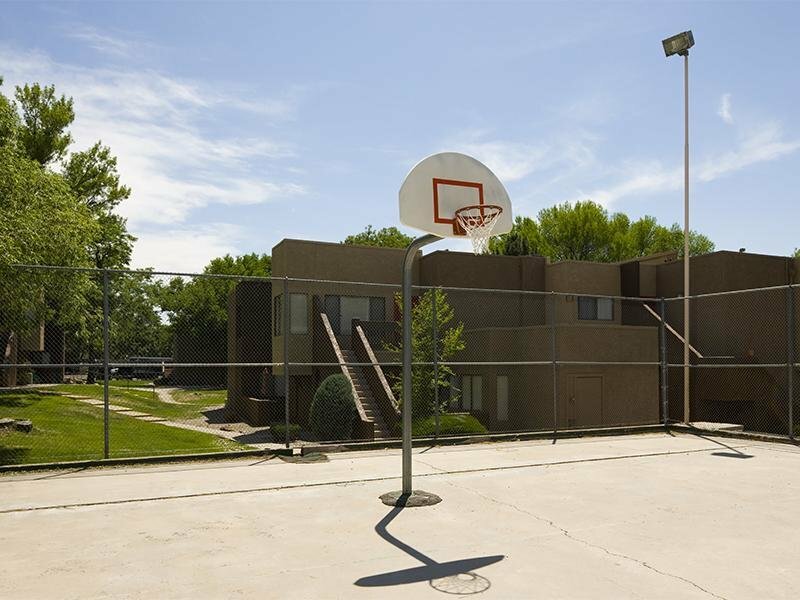 Academy Terrace apartments offer Albuquerque rental living at its peak: easy access to the I-25, luxury amenities including built-in bookshelves and state-of-the-art fitness center. It is not uncommon for our residents to wish they had called us sooner. Don't delay! Your new home at the Academy Terrace apartments is waiting!